Wow, I really love the detail of this one! Beautiful as always. Glad you are posting again. 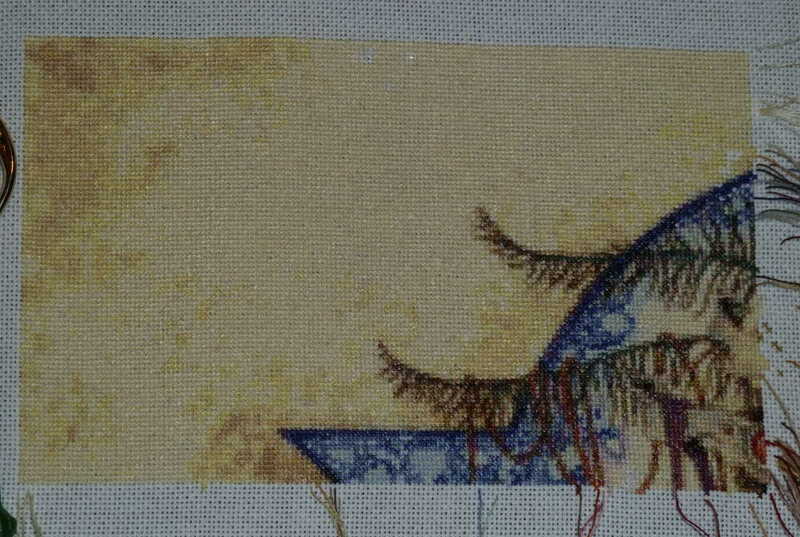 Your stitching is so prolific and inspiring, I hope to see more of your posting in the near future! Just beautiful.